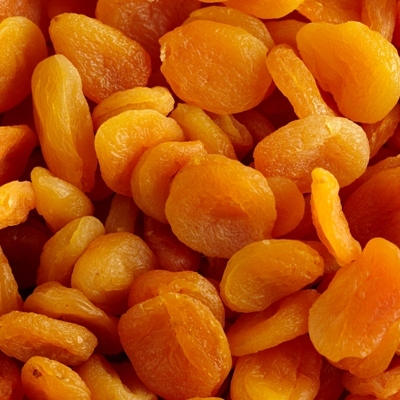 These large dried apricots are moist and chewy. Rich in Vitamin A, dried apricots are a good source of potassium and magnesium, two minerals that give the body endurance, energy and stamina. Some of the many benefits, they contain iron, beta carotene and are an excellent source of carotenoids, which may prevent cancer.